As the name suggests “Family room” is provided to a family and have a feeling of home away from home. 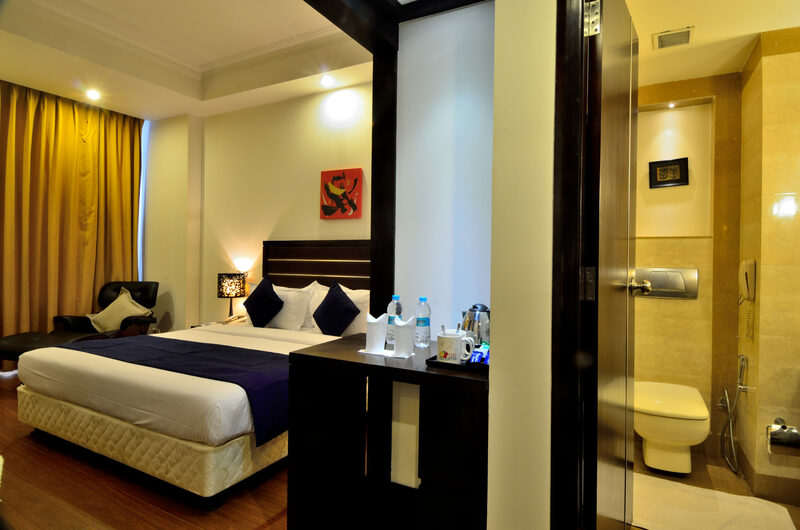 The rooms are spacious, elegant and comfortable . The Family room has Two rooms with Two Double beds. A perfect family stay. Child below 5 years complimentary without extra bed. 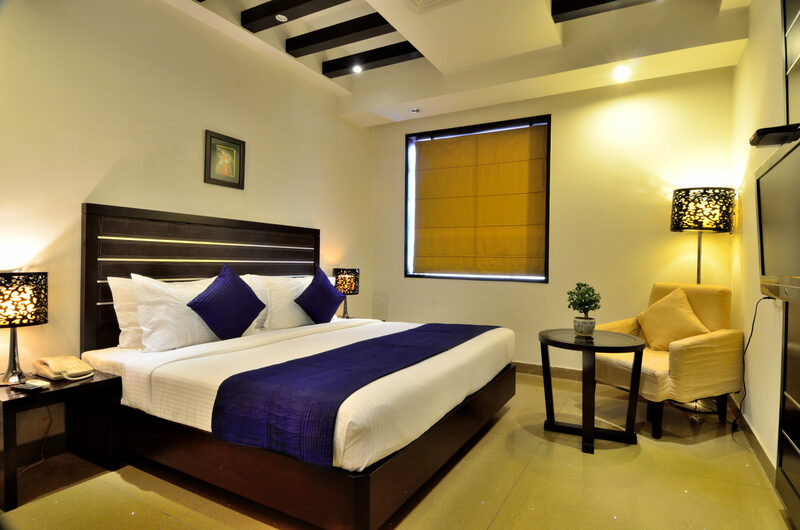 Child and person above 12 years will be chargeable @ Rs 1000 + taxes with extra bed and breakfast. In case of a no show or early check-out, all nights or balance of stay will be charged as retention.